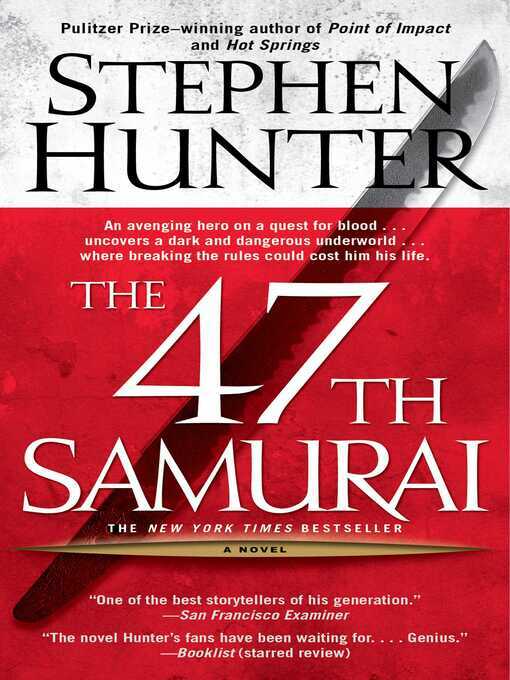 In The 47th Samurai, Bob Lee Swagger, the gritty hero of Stephen Hunter's bestselling novels Point of Impact and Time to Hunt, returns in Hunter's most intense and exotic thriller to date. More than sixty years later, Yano comes to America to honor the legacy of his heroic father by recovering the sword he used in the battle. His search has led him to Crazy Horse, Idaho, where Bob Lee, ex-marine and Vietnam veteran, has settled into a restless retirement and immediately pledges himself to Yano's quest. Bob Lee finds the sword and delivers it to Yano in Tokyo.  On inspection, they discover that it is not a standard WWII blade, but a legendary shin-shinto katana, an artifact of the nation. It is priceless but worth killing for. Suddenly Bob is at the center of a series of terrible crimes he barely understands but vows to avenge. And to do so, he throws himself into the world of the samurai, Tokyo's dark, criminal yakuza underworld, and the unwritten rules of Japanese culture. Swagger's allies, hard-as-nails, American-born Susan Okada and the brave, cocaine-dealing tabloid journalist Nick Yamamoto, help him move through this strange, glittering, and ominous world from the shady bosses of the seamy Kabukicho district to officials in the highest echelons of the Japanese government, but in the end, he is on his own and will succeed only if he can learn that to survive samurai, you must become samurai.